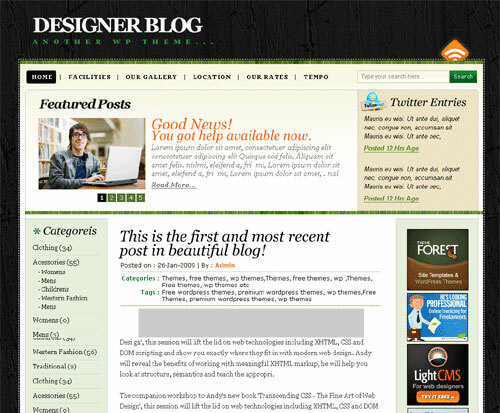 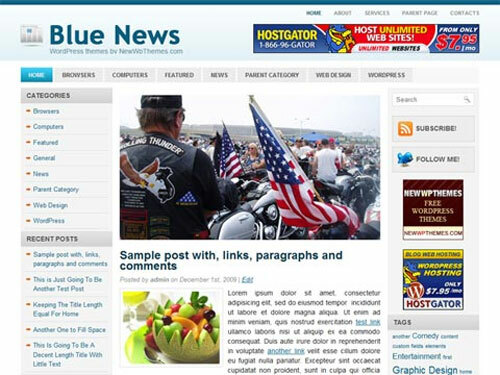 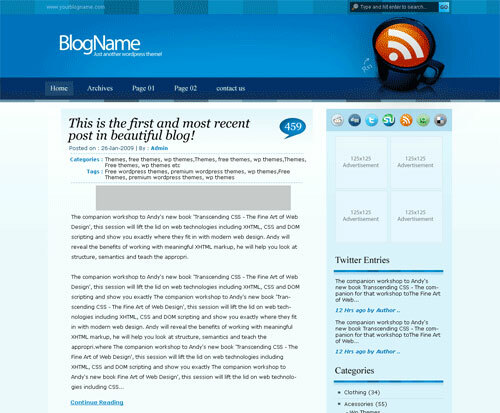 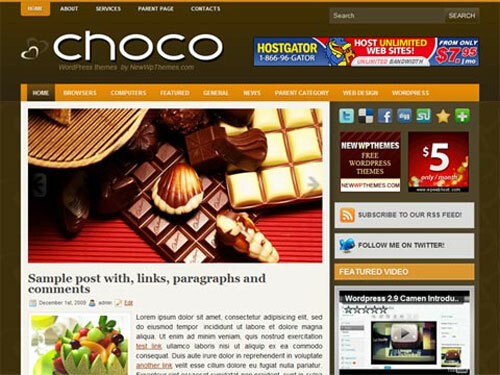 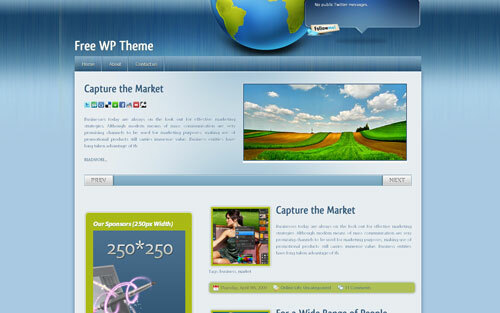 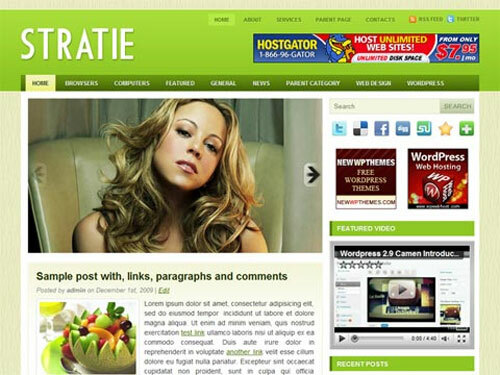 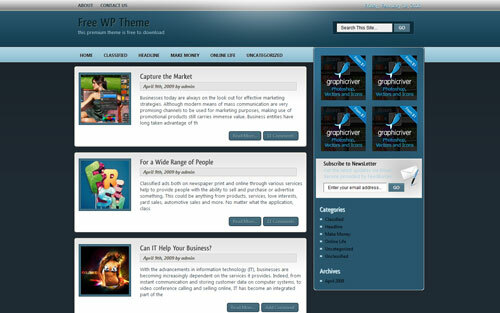 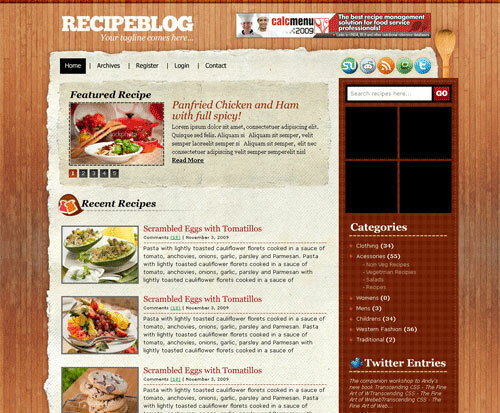 WordPress themes are becoming more numerous, some of them are very nice except they are premium. 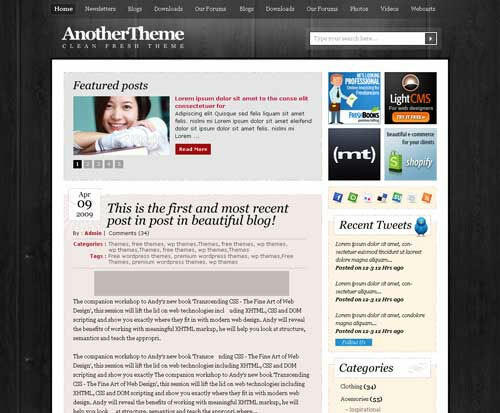 So here we are sharing with you our first set of a dozen best picks of the freshest free WordPress themes. 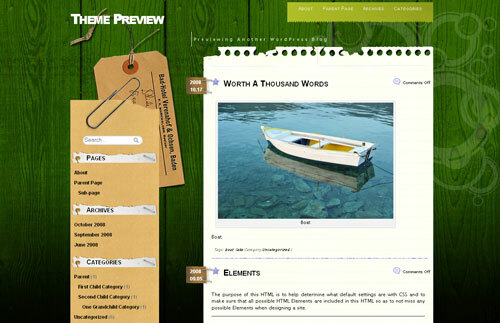 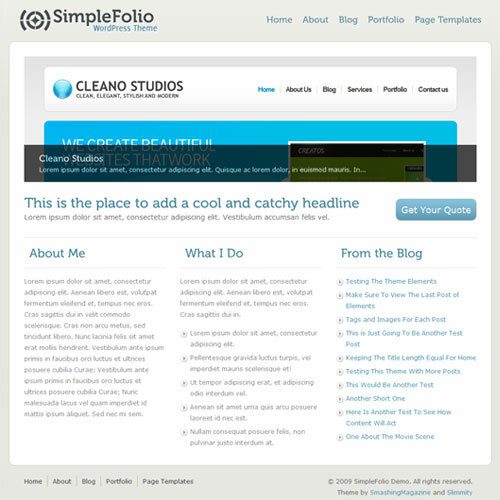 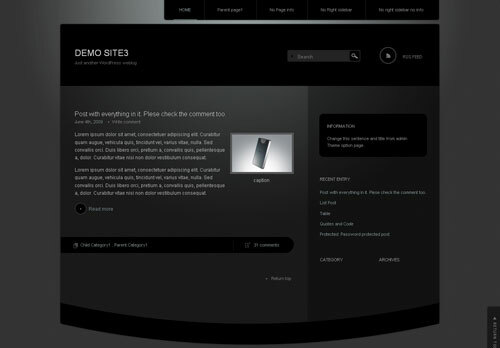 Preview and download your choice theme below.